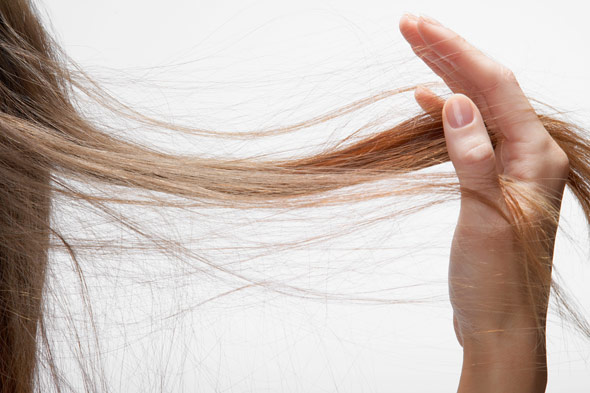 Though increase in Estrogen levels in the body during pregnancy may lead to thicker and fuller hair, still a lot of women face major hair fall too.. But Hair Fall Post Partum is majorly faced by a large section of women.. Many Moms and Moms to be keep asking me for Hair tips and How do I manage such Long hair.. The Secret is just a little Self care, that we Moms often ignore after having babies.. So Here I am sharing some Reasons of Hair Fall and Tips to Combat that.. IF you are already following all these tips and still going through major hair fall, then talk to your Doctor about it.. They can prescribe medicine accordingly..
Alov vera – Cut the Aloe Vera stick into half and rub its gel over the Scalp, also you can take its juice 2-3 times a week.. SECRET TIP- Rubbing Aloe vera gel over stretch marks can lighten them..
Potatoes– Boil some Potatoes in the Water and then use that water at luke warm temperature to apply over the scalp and then use a Shampoo to rinse it off.. I Hope these Tips and Masks help you with the Hair fall and You get those Shiny and Thicker Hair back soon!!! Planning for Pregnancy- Some Key Points to Remember!! I’ve heard about onion juice earlier. Now after reading your post, will definitely try. God u r saviour… I was lookng fr sme hair care tips… Thnx..